… or actually before the beginning. When we started working on the idea of leaving Copenhagen to do something in another country, we we’re playing with the idea of creating – or improving – locally produced handicrafts so it could meet the design and quality we – and like minded- are looking for. Far too often during our travels we had found products with lots of potential – a potential you could only exploit by either redesigning them or introduce completely new designs – and increase the quality in the making. That was what we wanted to do. And that’s what we’re doing. Not a ‘normal shop’ more like a market with various items you normally never find together. Furniture, fashion, accessories, soaps, jewelry… everything is possible in Tings Ting. The products we will sell in the shop depend on what inspires us to produce, based on the skills and tradition in each of the countries we live in. And on what is possible to make in a quality that is good and consistent. Soon the tingsting.com will be up and running as a web shop. Until then you can order the products by sending us a mail. 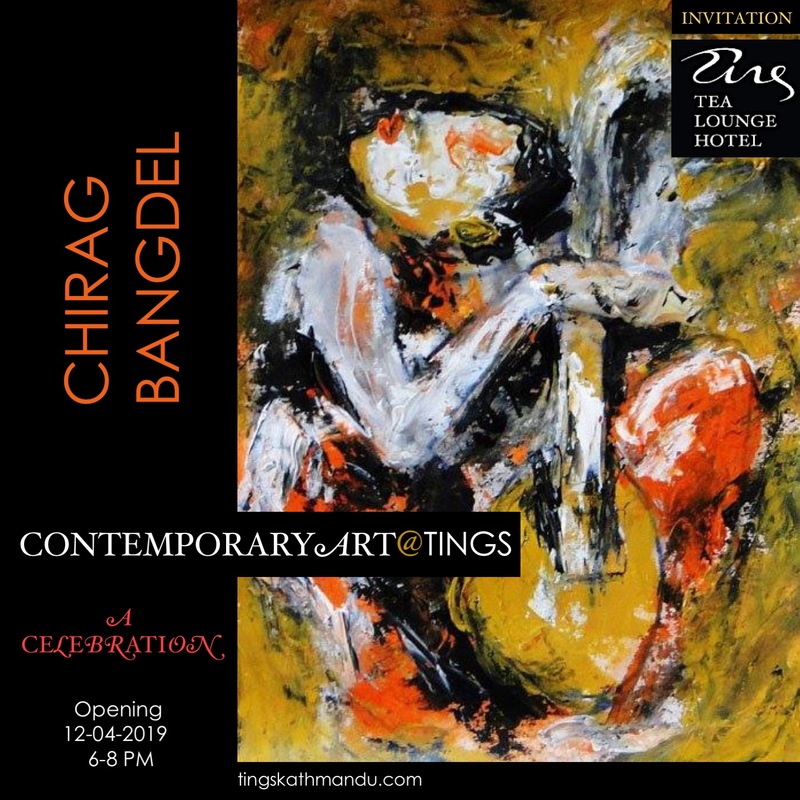 Posted in TingsTingTagged Annette Tingstrup, Hotel, International, Kathmandu, Lazimpat, Nepal, Thomas Tingstrup, Tings, Tings Tea Lounge, TingsTingBookmark the permalink.